Dubetter Cut Resistant ChainMail Protective Glove is made of corrosion resistant, stainless steel rings that are individually welded for maximum strength, flexibility and durability. 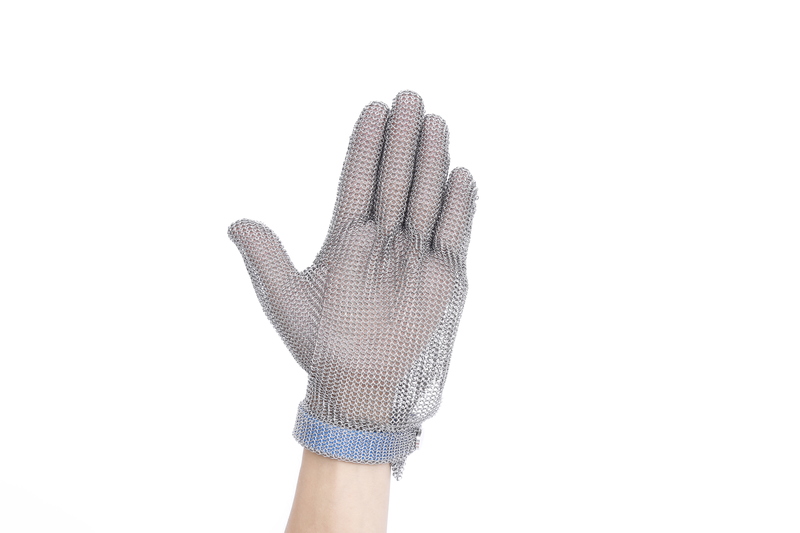 Metal mesh gloves are hygienic and easily sanitized - our rings resist process fats and oils and clean up simply with hot water and soap.Our Cut Resistant ChainMail Protective Glove was made from high quality stainless steel excellent chain mesh. The glove can offer wonderful cut and puncture protection, safe to use with food and can drastically reduce the risk of accident when handling sharp blades and for other applications where maximum protection is required. 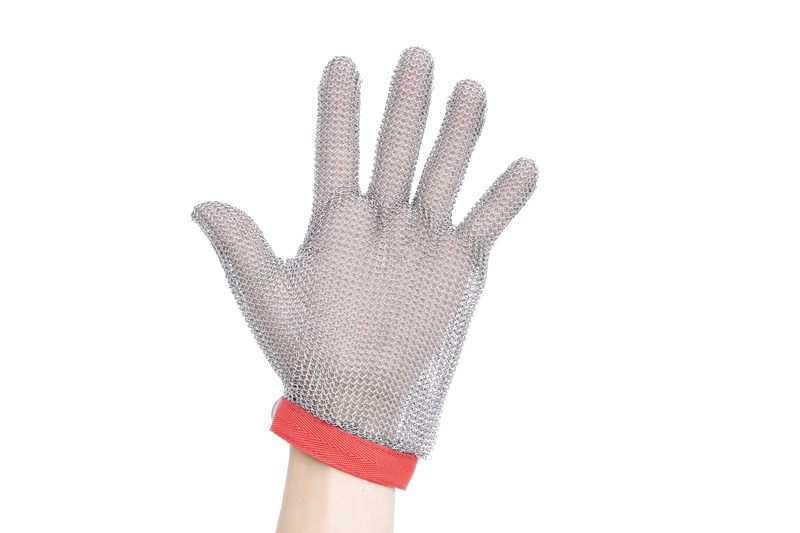 For Cut Resistant ChainMail Protective Glove, normally 1 piece glove will accompany with 1 piece tighter.